The corner entry enclosure is an unsung hero of the showering world. The clever design of the door opening from the front corner affords you easy access to this compact showering space. 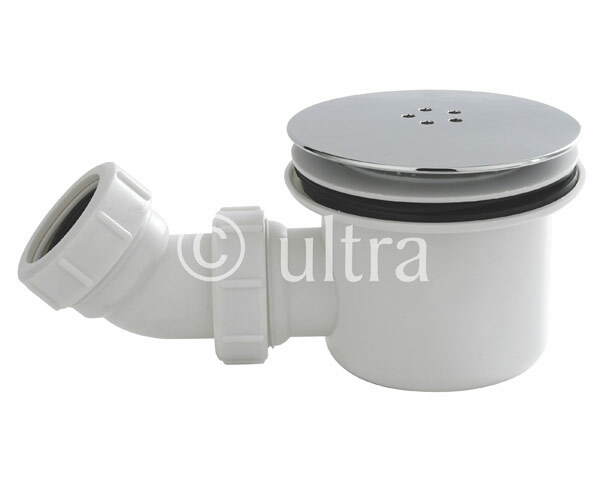 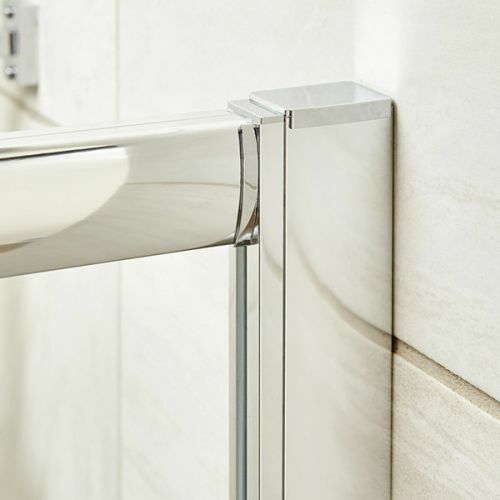 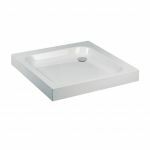 An average size bathroom should easily fit a 760x760mm with the larger 800mm and 900mm options available for those who can accommodate the larger elbow friendly designs. 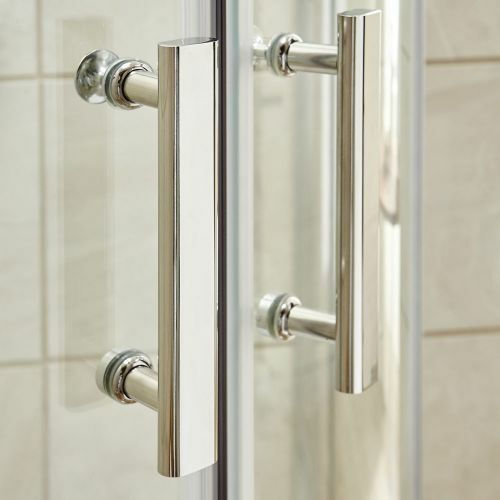 Since the 2 sliding door panels don't open out into the room, radiators and sanitary ware can be located in close proximity without fear of hindering access. 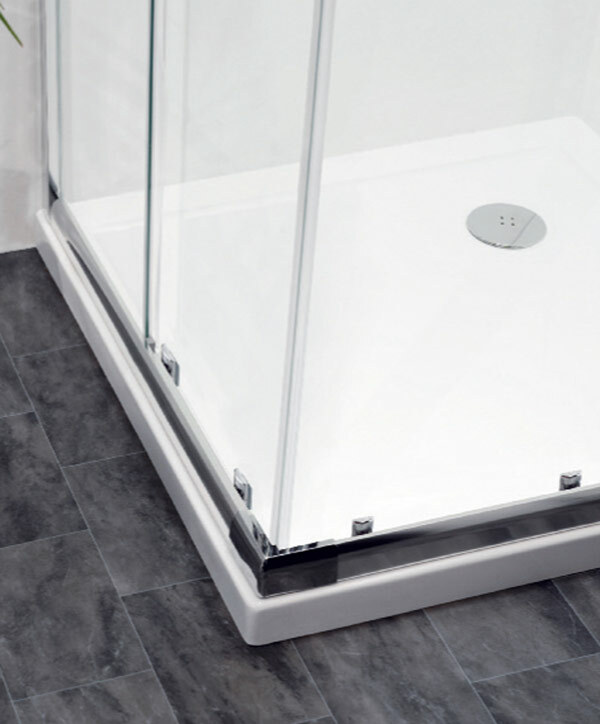 All panels as shown are included in the price and the unit also benefits from 6mm toughened glass to British Safety Standards. 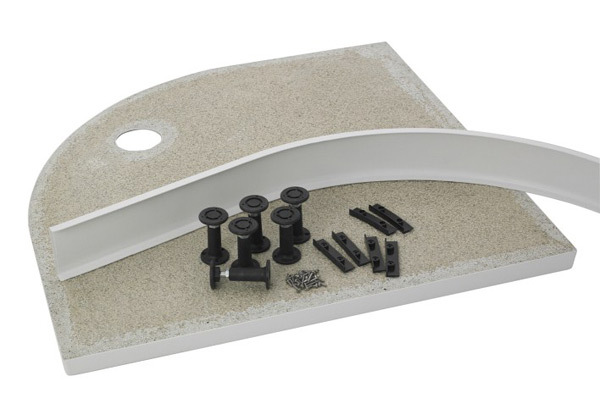 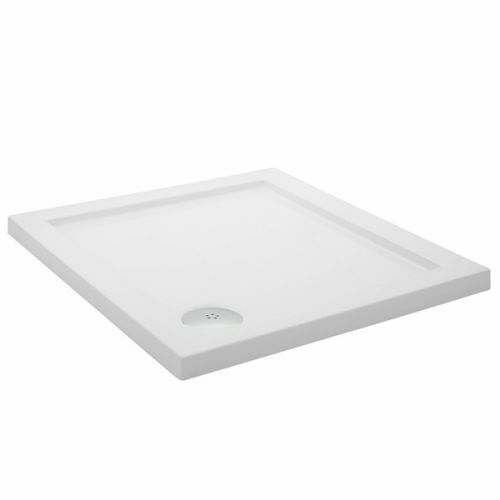 Partner with a slim resin or deep shower tray for an affordable and impressive showering option. 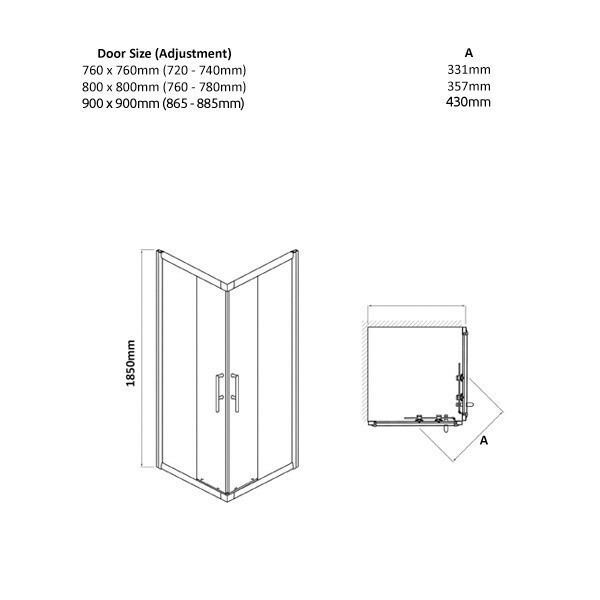 We have 1 x 760mm model only left of this enclosure for the best price on the web.